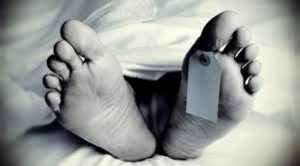 Lucknow: On Saturday, the police found a dead body of a woman that was stuffed in a bag near Ram Monahar Lohiya National Law University. Residents of the area saw the bag and reported it to the police. The police said that the body looks like it’s around 40-years-old. The exact identity of the woman is still not confirmed, the police will run forensic tests and other tests that will help them identify the body.